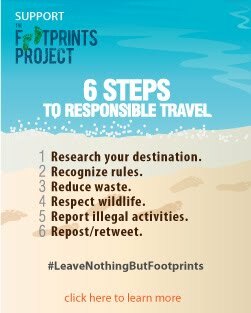 An hour away from Metro Manila by plane, Dumaguete City serves as a convenient gateway to Negros Oriental's historical spots, unspoiled waterfalls, delicious local treats, world-renowned islands, pristine beaches and sandbars, and the mystic attractions that the neighboring Siquijor province has to offer. 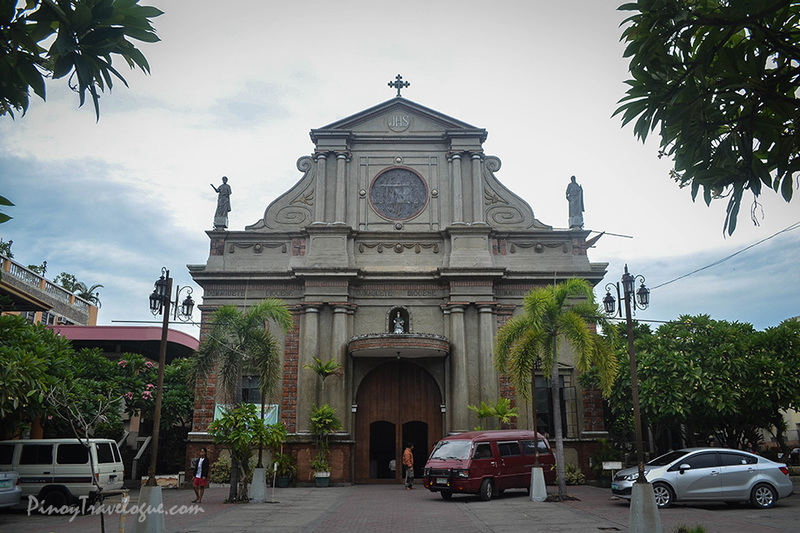 Here's a list of must-visit spots in and around the so-called City of Gentle People. 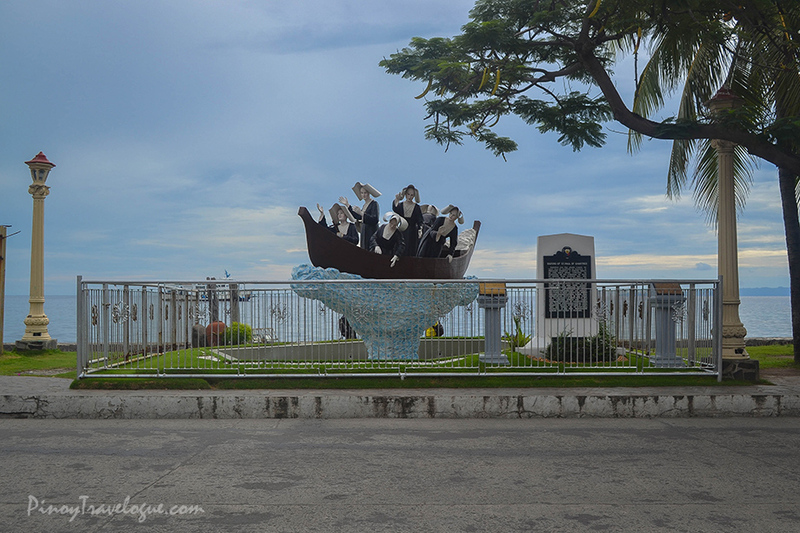 *For itinerary and other travel tips, read Dumaguete City: Trip Guide and Itinerary. 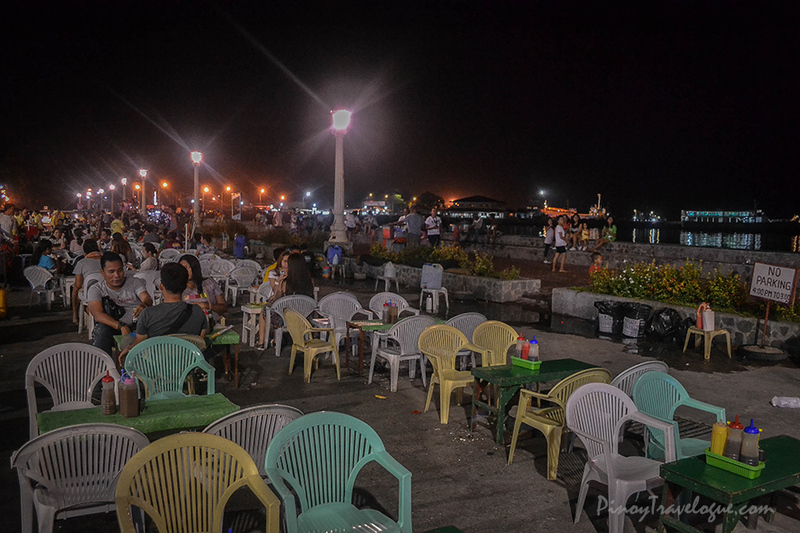 Dumagueteños consider Rizal Boulevard as the "show window" of their city. 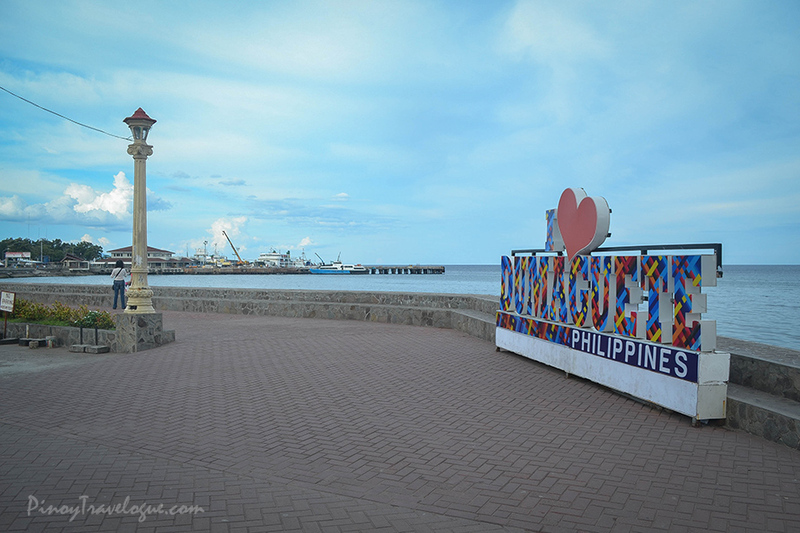 The 780-meter long promenade faces the Visayan Sea, thus locals and tourists come for the soothing breeze on late afternoon when a short stretch of the avenue also turns into a street food hub. 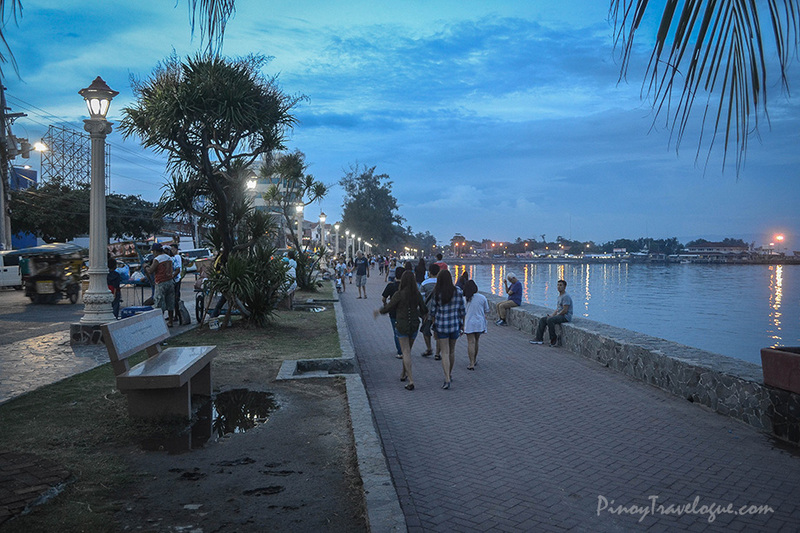 It was a seaside thoroughfare — restaurants, café, traveler inns, and other commercial establishments are strategically located on streets that terminates at Rizal Boulevard because city visitors often spend some carefree time at this homey and historical spot during their trip downtime. 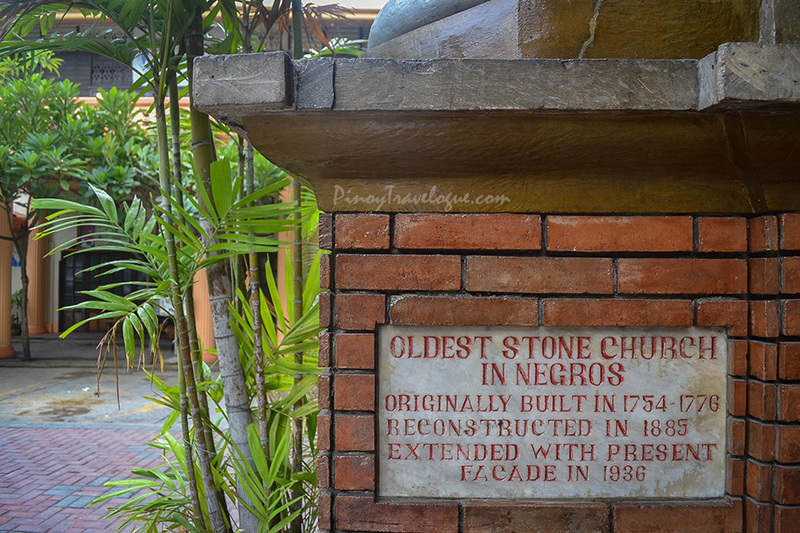 A short walk from Rizal Boulevard stands the oldest stone church in Negros island, though it might not seem old because of its polished façade. 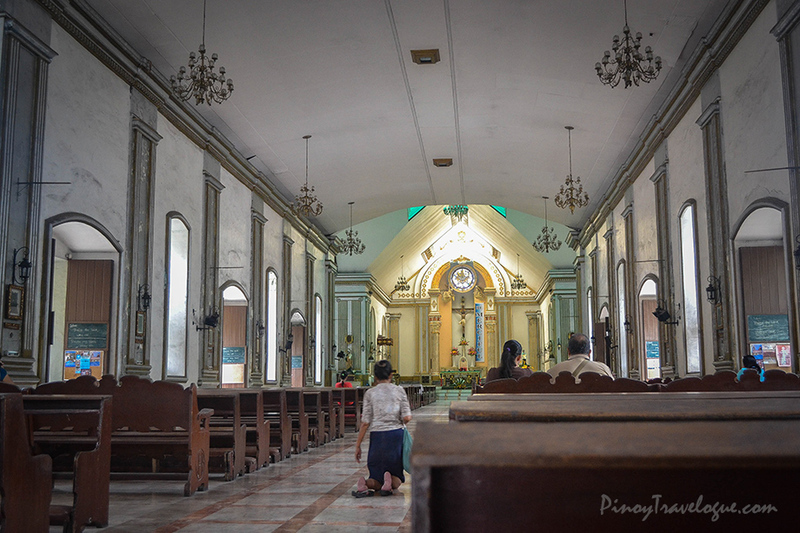 Originally built in 1750s, the Cathedral of Saint Anne of Alexandria has undergone several reconstruction after multiple events of fire in late 1800s and 1950s destroyed it. Its present façade is also not a part of the original structure but just an extension made in 1936. 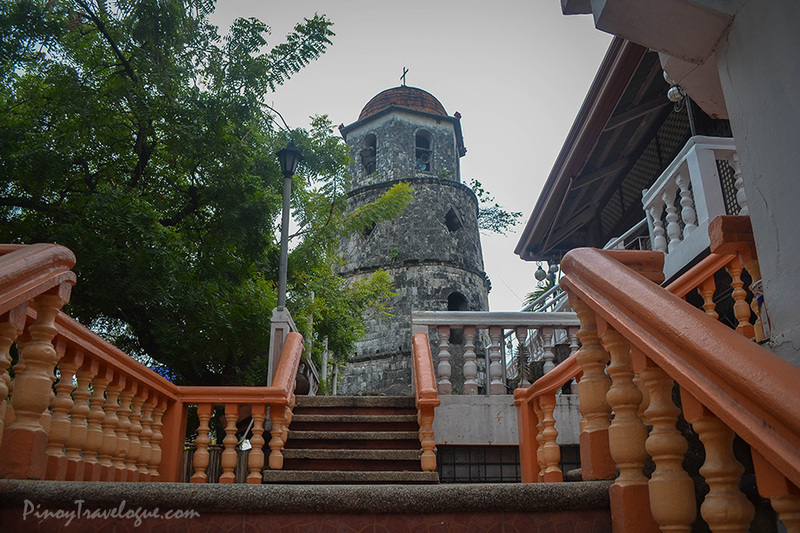 The equally old Campanario de Dumaguete stands adjacent the church. 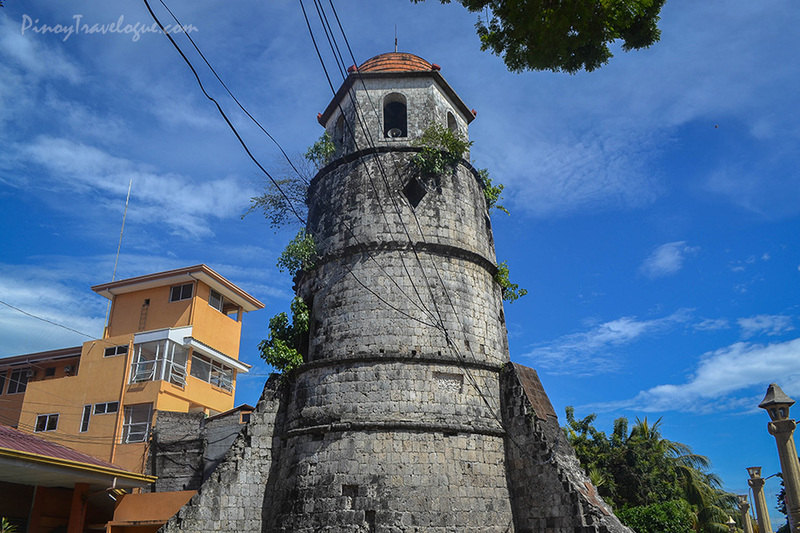 Built originally as a watchtower to help protect the town from the Moros (non-Catholic groups that maybe, were considered enemies during that time), the belfry now watches the daily lives of people passing by the busy streets of Dumaguete downtown. 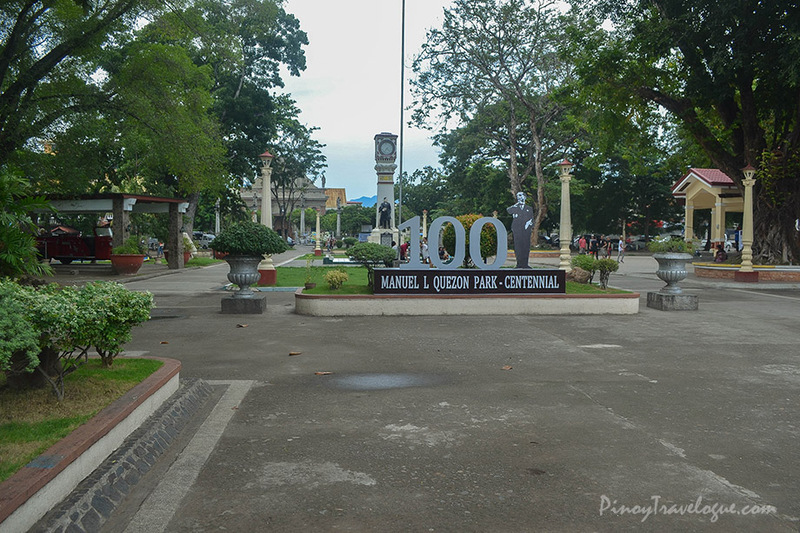 Across the street from Dumaguete Cathedral is the Manuel L. Quezon Park, the city's town plaza where important city events are held. 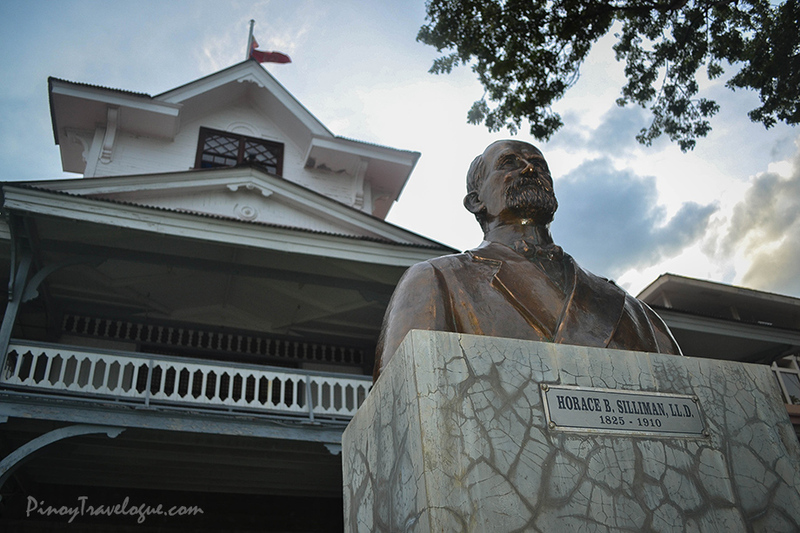 Though named after former President Quezon, I saw no statue of him but of Jose Rizal's, his lady-love Josephine Bracken's and a bust of Diego de la Viña, a revolutionary leader in Negros during the late 1800s. Walking around the park is also walking down the city's momentous events in history. 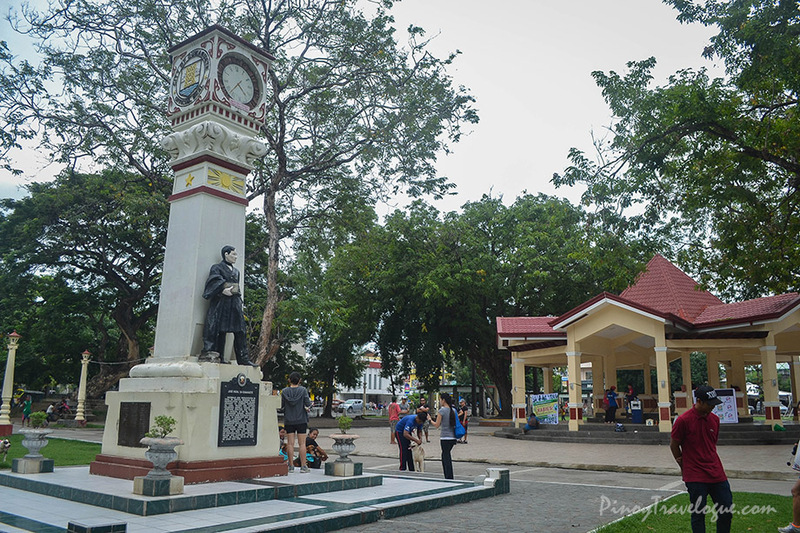 The city's tourism office is located within Quezon Park. 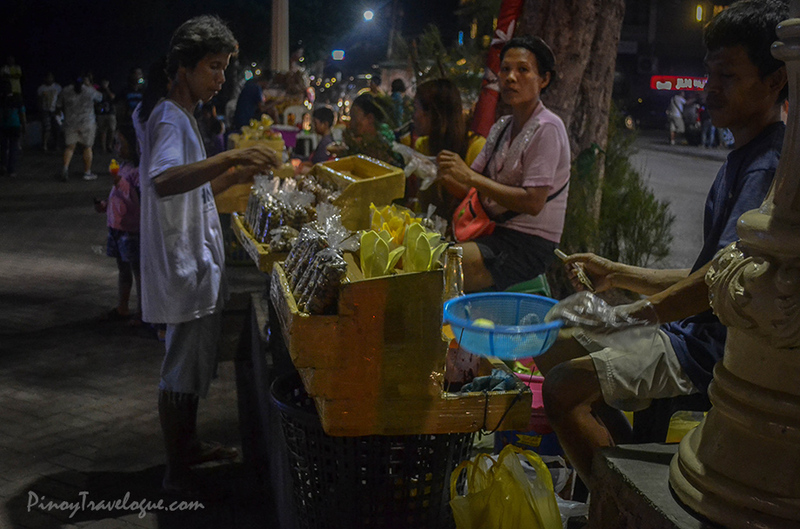 Every city's market place is every traveler's one-stop shop. 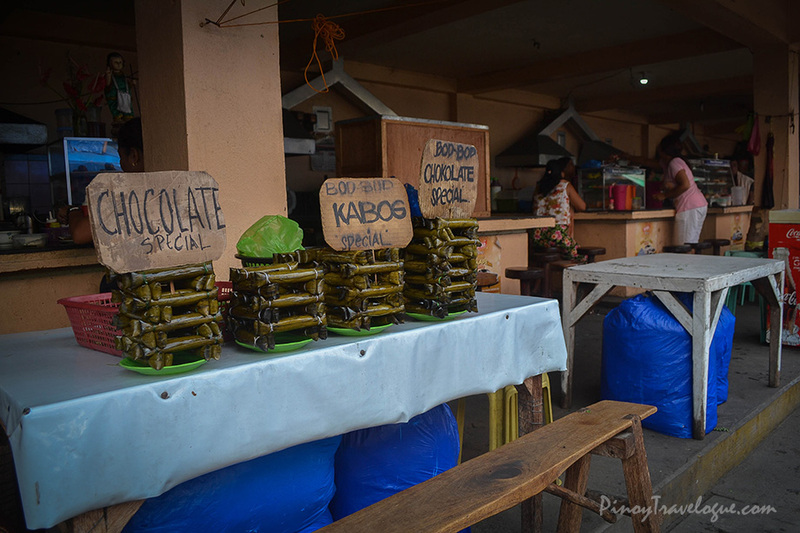 What's special with Dumaguete's is a stretch of small kiosk called painitan. 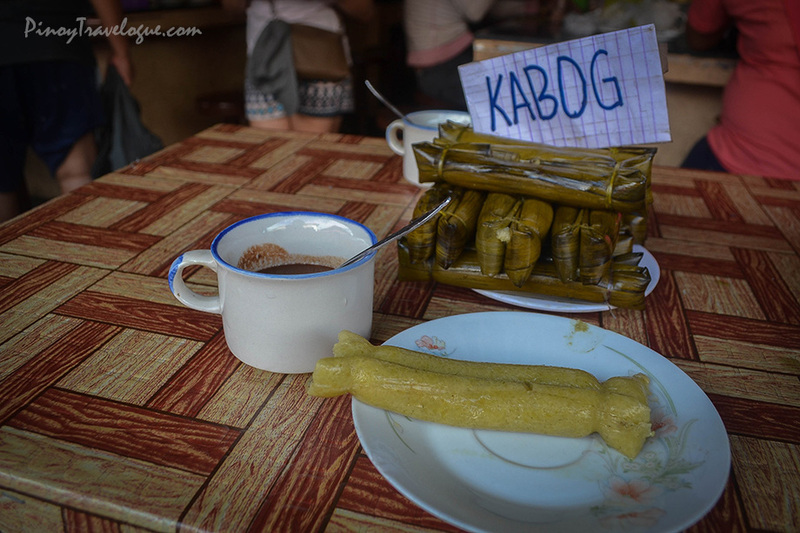 They serve Dumaguete's truly local kakanin treats — budbod, the city's version of suman (rice cake), and puto maya, both when paired with a cup of hot tablea tsokolate (cacao chocolate) will surely kickstart everyone's day. 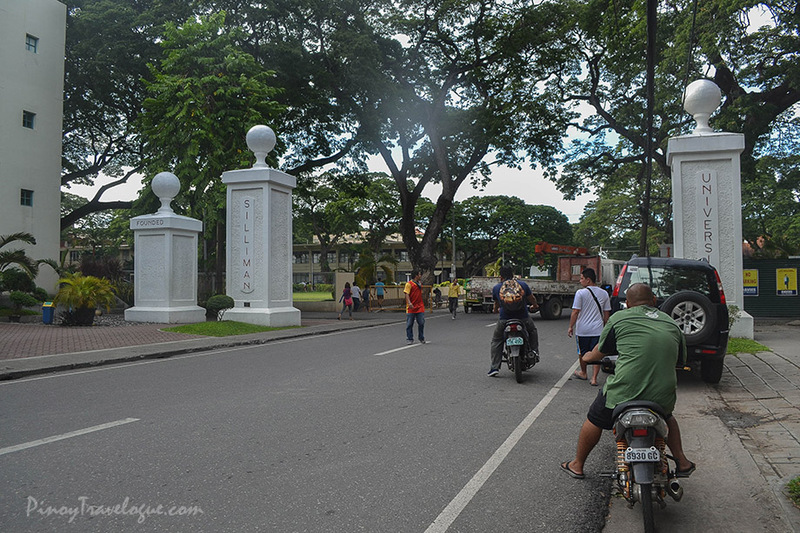 Silliman University is one of Dumaguete's pride, consistently belonging to the country's list of top institution for its academic excellence. 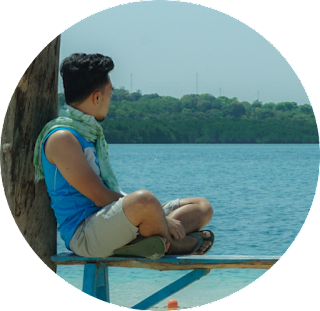 But apart from being a hub of knowledge, the colonial edifices within the university and the seaside campus itself that was dotted with more than a hundred acacia trees make Silliman an ideal spot for a lazy stroll. 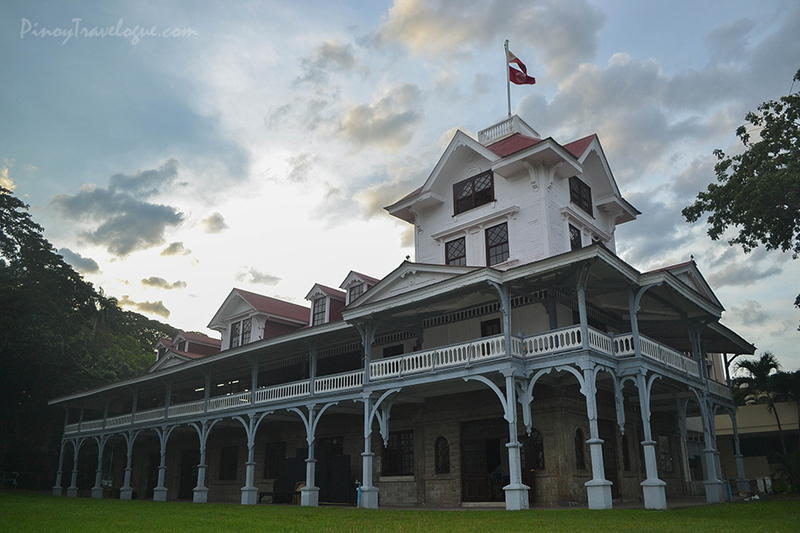 The century-old university's Hibbard Hall houses a museum that exhibits artifacts collected across Negros island and other sites near the region — burial jars, old and rusty weapons and precious stones among others. The iconic Silliman Hall, the oldest American structure in the country, housed the anthropology museum long before it was transferred to Hibbard. 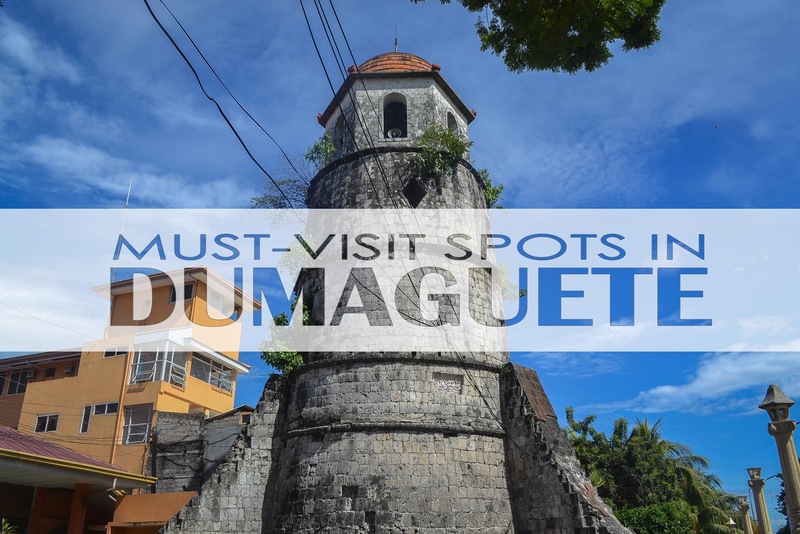 For museum fees and schedule, check this Dumaguete travel guide. 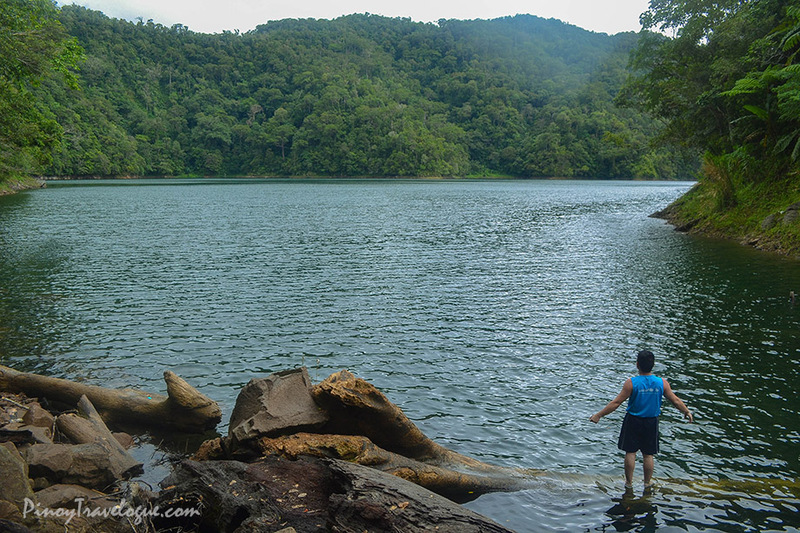 Hidden within the jungles of the next town are Lake Balinsasayao and Lake Danao — placid bodies of water separated by a hill, requiring a boat or a long trek to reach one from another. 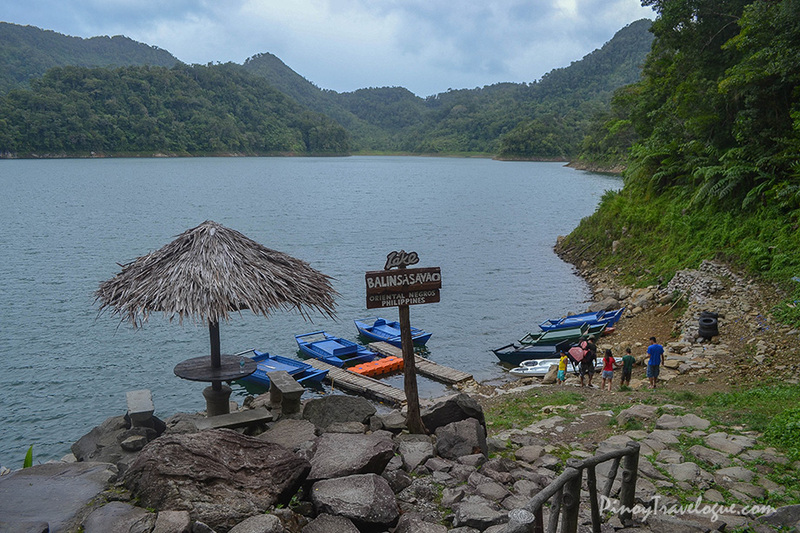 The lakes' emerald waters and calm surroundings rejuvenate a worn-out soul as it offers a surefire way to get in commune with nature undisturbed. 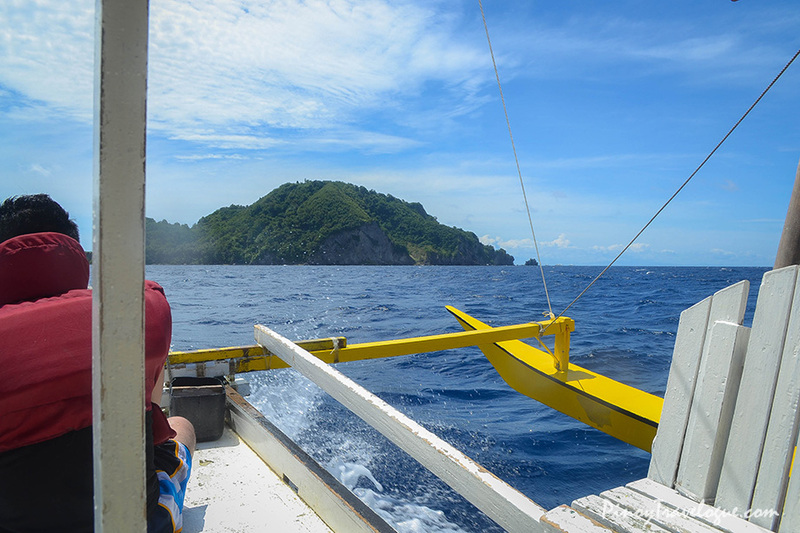 Visiting the twins that look identical, except in size, takes about an hour from Dumaguete City by taking a multicab then a scenic habal-habal ride. 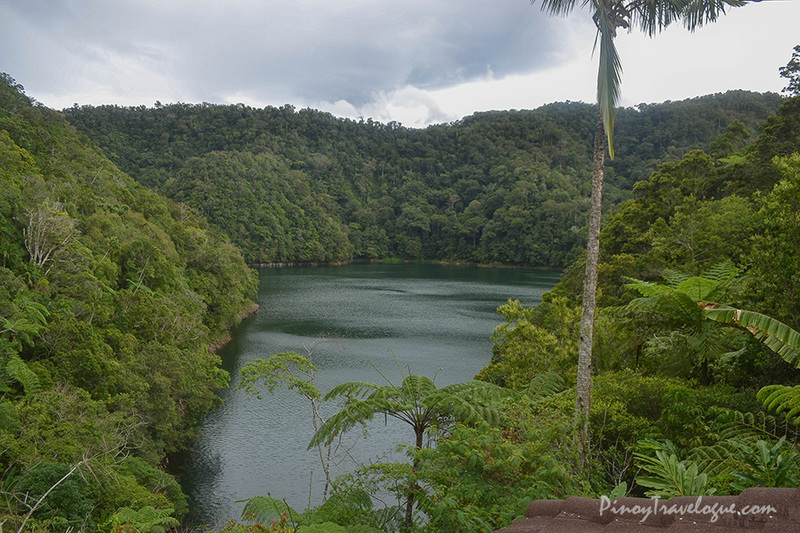 The park offers nature-trip activities such as kayaking, boating around, swimming and endemic bird watching. Habal-habal (motorcycle) ride to where trekking commences, knee-jerking descent upon concrete stairs (and back up), a couple of river crossings and climbing over large boulders and ruins of destroyed footpaths — all that anyone seeking a glimpse of the charming Casaroro Falls has to undertake. But one thing's for sure, Casaroro is worth all the trouble. 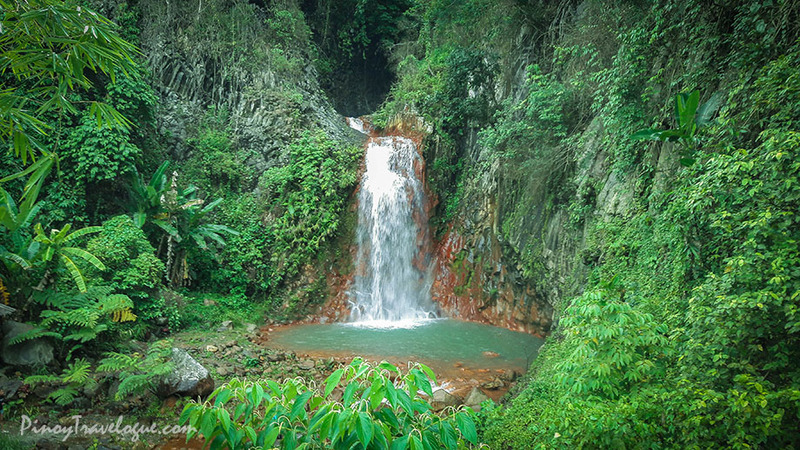 Nestled in a verdant jungle in the town of Valencia, the narrow cascade soars high at 100 feet, violently drops its waters into a small and bouldery basin that is prohibited to dive into (someone has perished doing so, that's why). 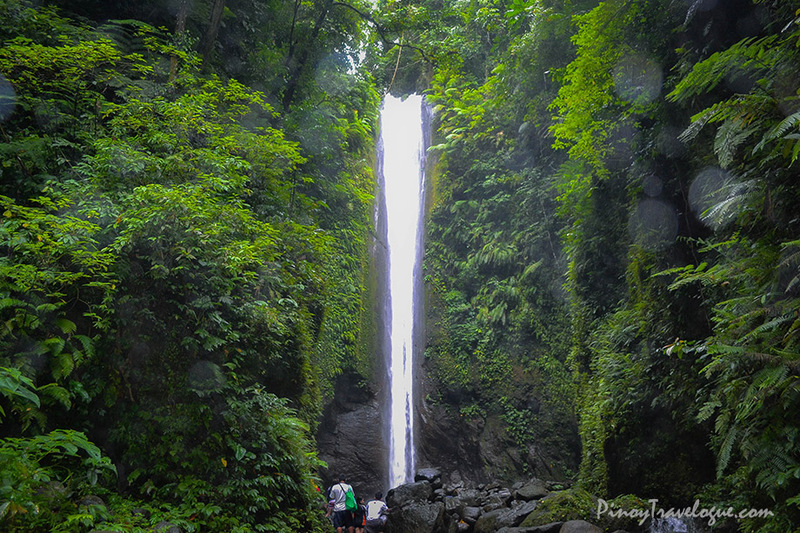 Another must-see waterfalls when in Valencia, witnessing Pulangbato's unearthly beauty demands no struggle unlike Casaroro Falls. 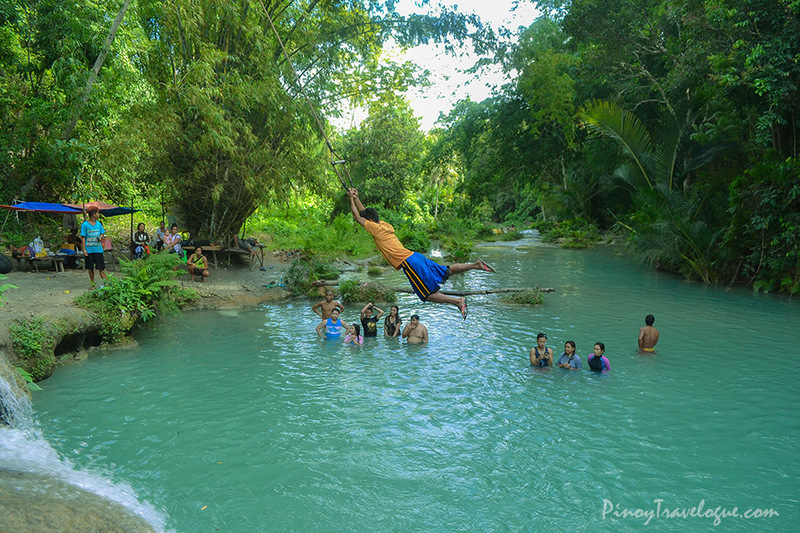 Tucked within a fenced facility surrounded with well-maintained resort amenities and lush greens, you can hear the sound of gushing waters upon arriving at the resort's gate. 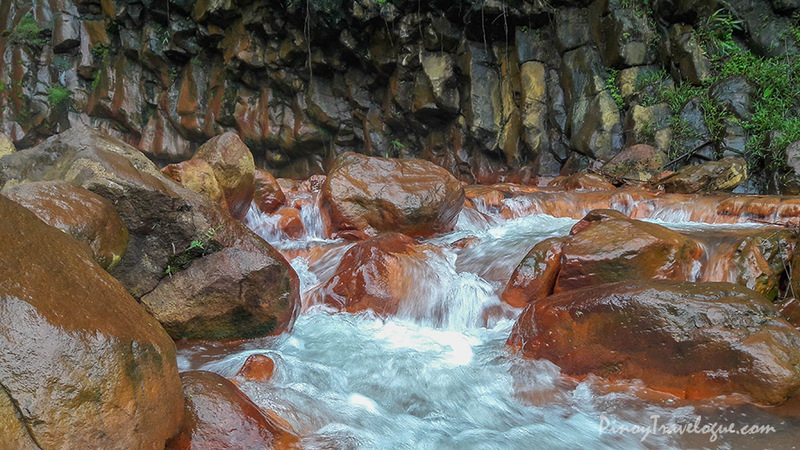 Pulang bato is a direct translation of "red rock", derived from the color of rocks where the water of the falls streams through. The water's sulfuric content dyes the rocks turning them into orange-red when wet and yellowish when dried. It's a waterfalls like no other. 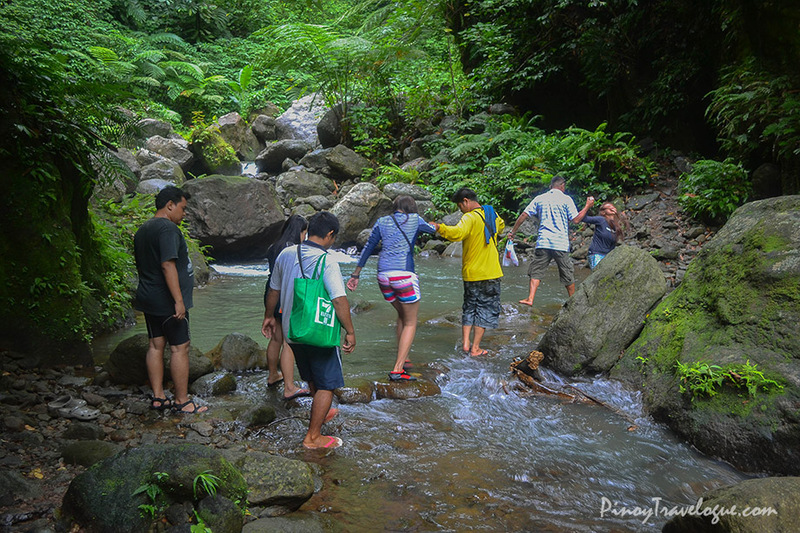 A small, privately owned resort just a stone's throw away from Pulangbato Falls. Red Rock's soothing warm water comes from a naturally occurring spring that spouts through an opening by the concreted pool. 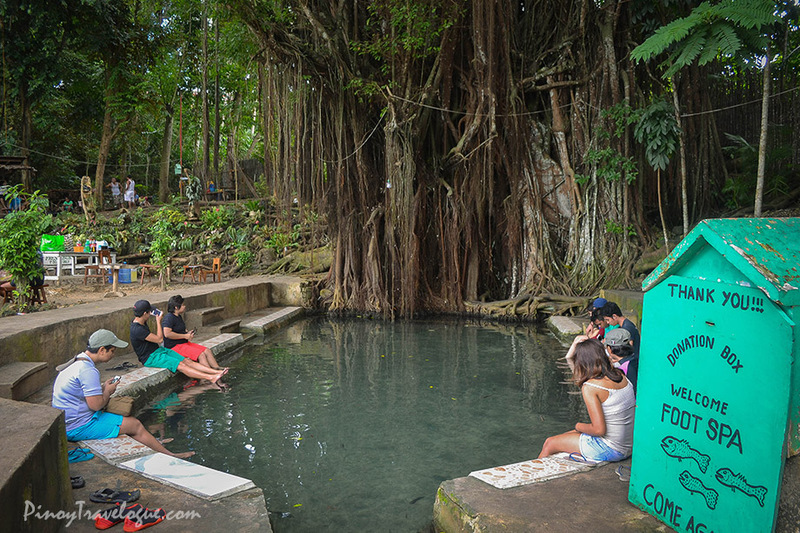 Red Rock Hot Spring nestles near Mount Talinis, a potentially active volcano. 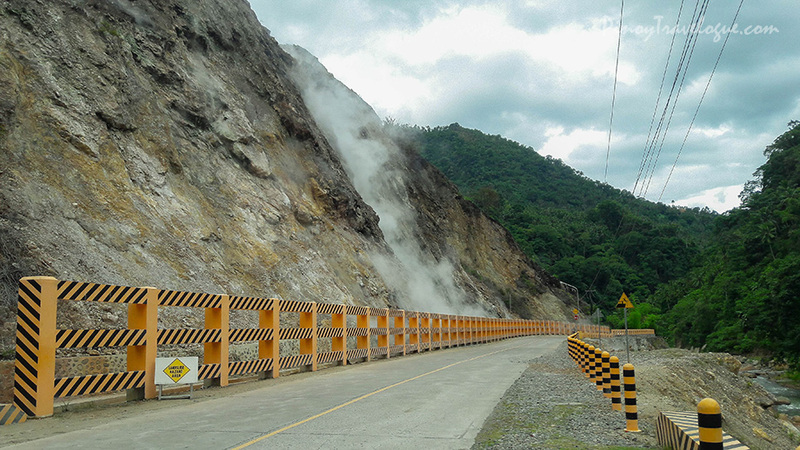 On the way to the hot spring and Pulangbato Falls, you'll pass by a rocky hill that gives off a great deal of sulfuric steam — a site that's pleasing to see, just don't mind the smell. It's great to end a day soaking in Red Rock Hot Spring's relaxing water hole. Swimming with sea turtles even in the shallows; that has been the island's tourist magnet apart from its rocky beaches and iconic rock formation. 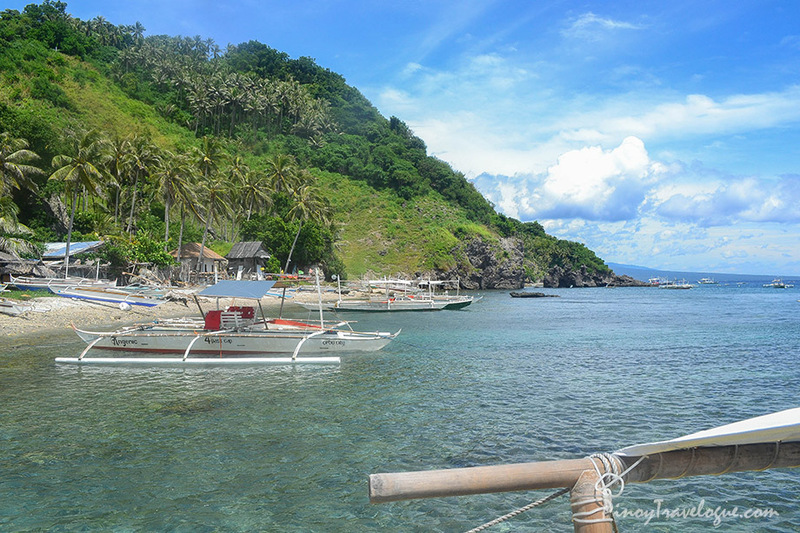 Not to be mistaken with Mindoro's Apo Reef (which is always the case), Apo Island, an hour away from Dumaguete by bus and another hour by boat, is a world-class diving spot off the southern tip of Negros island. 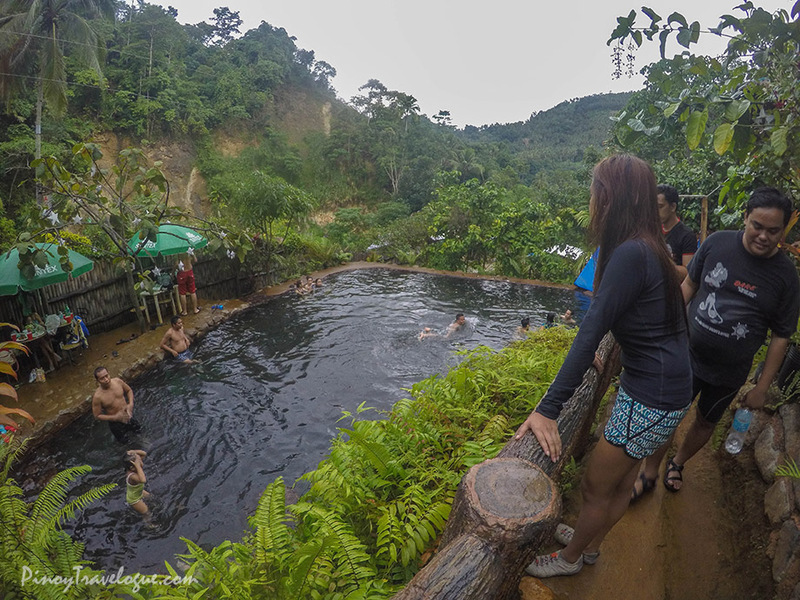 The country's third smallest province, though small, was once full of stories of sorcery and supernatural; voodoo-ish past that has hidden the island's real charm — its pristine beaches, picturesque waterfalls and rich cultural heritage. 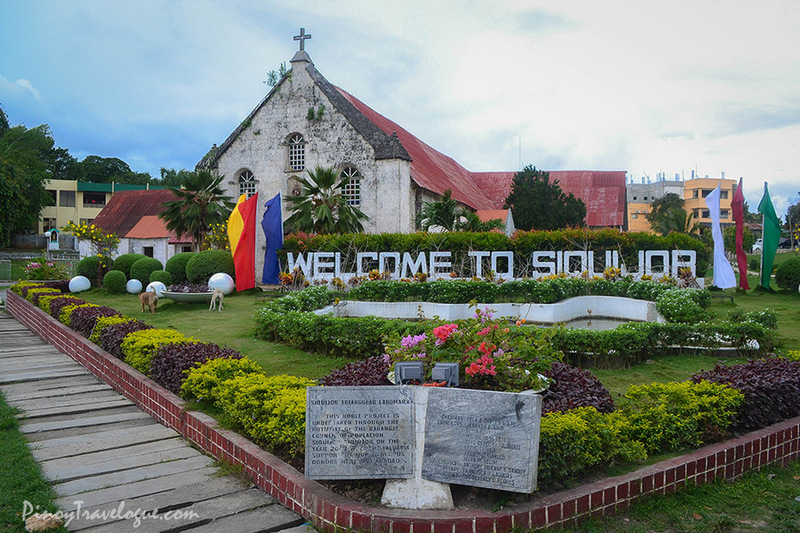 An hour of ferry ride from Dumaguete port makes Siquijor an ideal side trip when exploring the City of Gentle People.